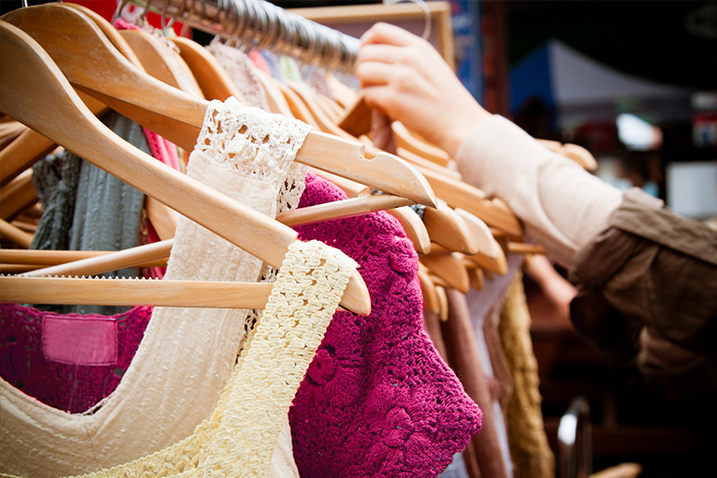 Be eco-smart- buy second hand! To create incomes for our activities Human Bridge collects larger volumes of clothes than needed in our projects. Most of these volumes are sold on export whilst a small part is sold in second hand stores run by Lindra Second hand, an association supporting Human Bridge. You can find Lindra Second hand in Gamleby, Hisings Backa, Hjo, Högsby, Kalmar, Karlskrona, Kärrtorp (Stockholm), Vallentuna and Ronneby. Profits from the stores go directly into the business and thus providing a margin for handling costs for medical supplies and clothes etc. Our extensive work requires access to storage facilities, vehicles, personnel and cargo, and more. As Human Bridge is not a fundraising organization we need to work on other ways to get revenue for the business, as described above.